"A good movie is a good movie and visually, Entity looks appealing." 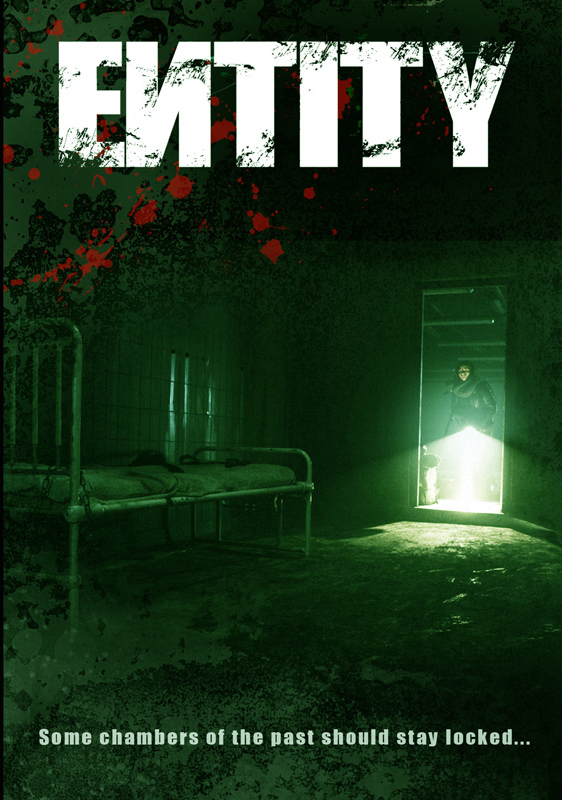 ENTITY is a horror thriller that slides back and forth through time in order to connect the dots to a terrifying mystery. The story begins in a remote forest where 34 unidentified bodies were found in shallow graves and despite subsequent police investigations, no official explanation for their deaths was ever offered. The case was consequently closed. 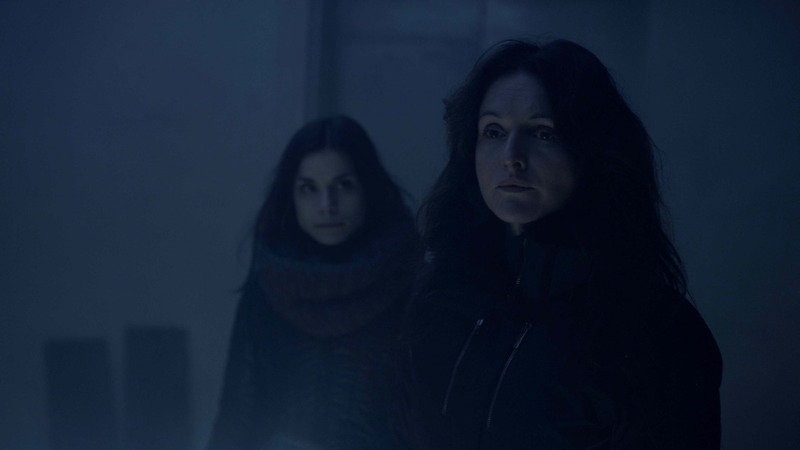 A decade later, the crew of Darkest Secrets, a reality TV show dedicated to uncovering the truth behind unsolved crimes, embarks upon a location shoot in the same remote forest. 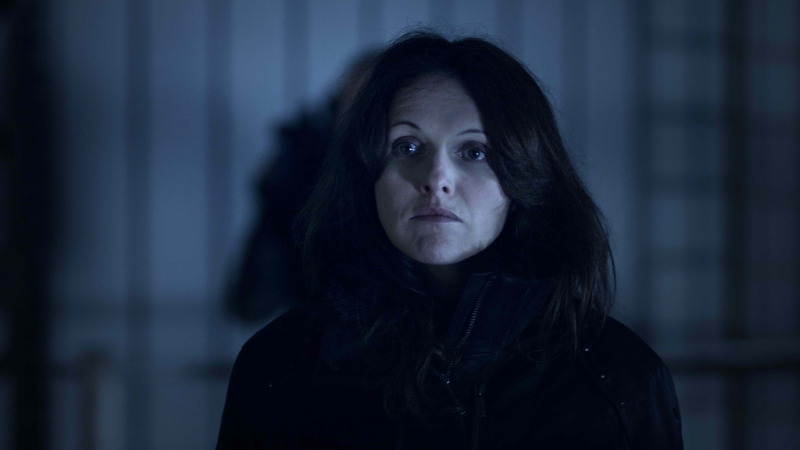 Assisting with the expedition is Ruth Peacock (Dervla Kirwan) a psychic whom the crew hope can shed some light on the mystery, but when the group stumbles across a derelict industrial site, they begin to discover the reality behind the mystery and its terrifying aftermath.